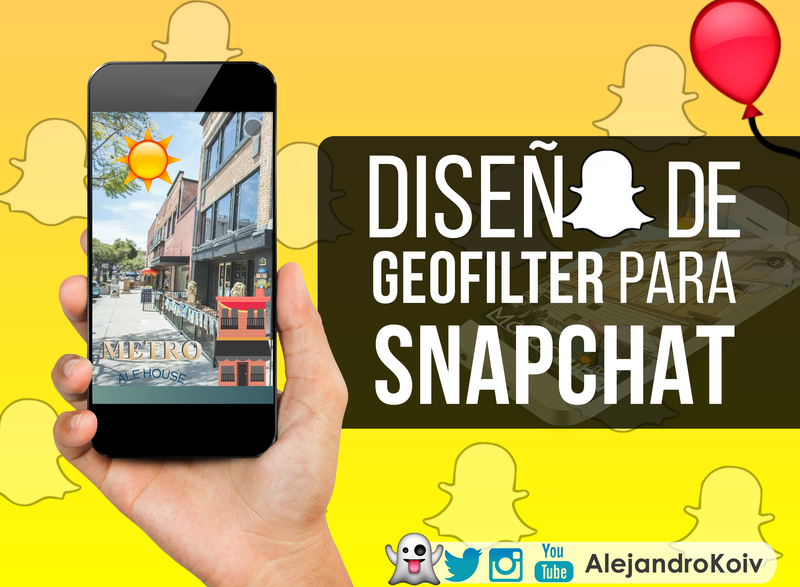 Geofilter design for your country, state, city or location. Simple TEXT design, adapted to the dimensions and format to be sent to the team snapchat. I accept sketches in pencil or I can create a proposal with variations. 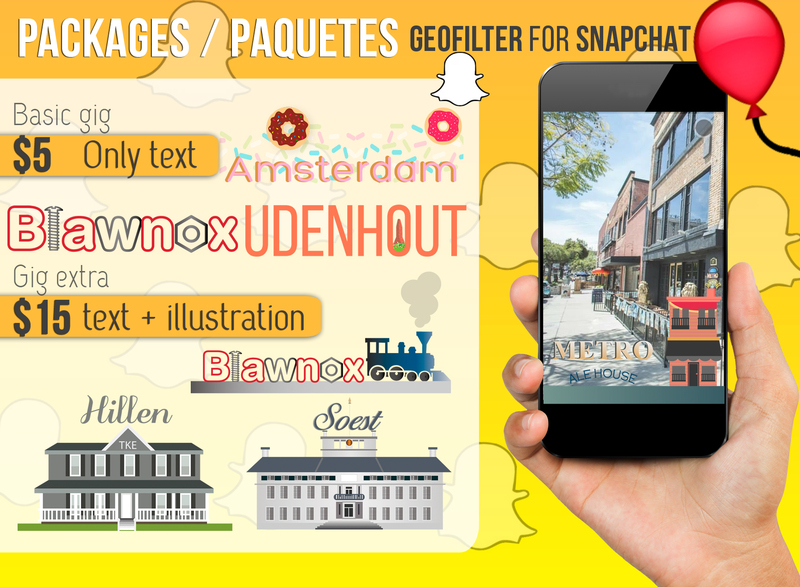 Text design and illustration, adapted to the dimensions and format to be sent to the team snapchat. Editable file, unlimited corrections or something else check out my gigs extras! PD: The approval of the design for the application depends exclusively snapchat team.